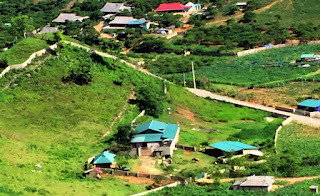 Long Luong is a remote commune in Vietnam's northern mountainous province of Son La. 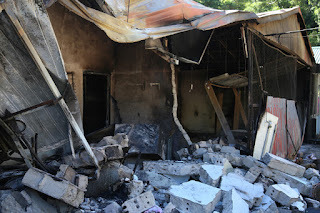 It was thrust in the national limelight after hundreds of police officers engaged scores of gangsters in a firefight in the last days of June. 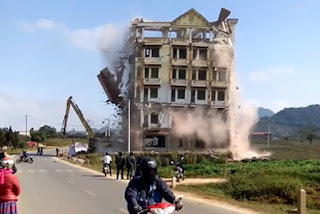 Major traffickers Nguyen Thanh Tuan and Nguyen Van Thuan, who were wanted for the trafficking of 890 kilograms of heroin, were shot and killed. 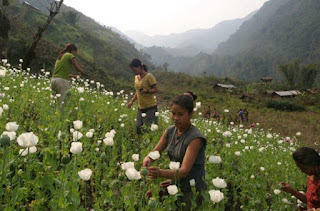 They were not the first, and likely not the last, major drug dealers to set up their base in the commune, which lies just 15 kilometers (9.3 miles) from the Laos border. 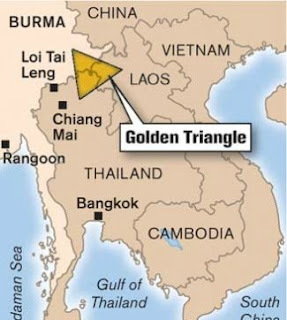 Vietnam is a key trafficking hub for narcotics in and around the “Golden Triangle,” a lawless wedge of land that intersects China, Laos, Thailand and Myanmar. The country has some of the world’s toughest drug laws. Those convicted of possessing or smuggling more than 600 grams of heroin or more than 2.5 kilograms of meth face the death penalty. This hasn't stopped drug overlords.